A nice little package came this week from a group called Rhythm Child. They were billed as a sort of Partridge Family with a funky, soulful vibe. I was intrigued. In an unexpected twist, the CD was accompanied by a neat little shaker with the album art on it. The foundation for each song on this album is combo of acoustic guitar and organ set against a solid rhythm of hand drums and drum set. There is a lot of familiar material that listeners will recognize (such as Mary Had a Little Lamb or The Wheels on the Bus), but done in a unique Rhythm Child way. The closest in sound to anything I've heard or reviewed here at Singing in the Bathtub would be the Funky Kidz album. Rhythm Kid does have a bit of the New Orleans vibe, but again they add their own spin to everything they do. The completely original songs on this album are uplifting and enjoyable. It's easy to see why Rhythm Child is a John Lennon Songwriting Grand Prize Winner. 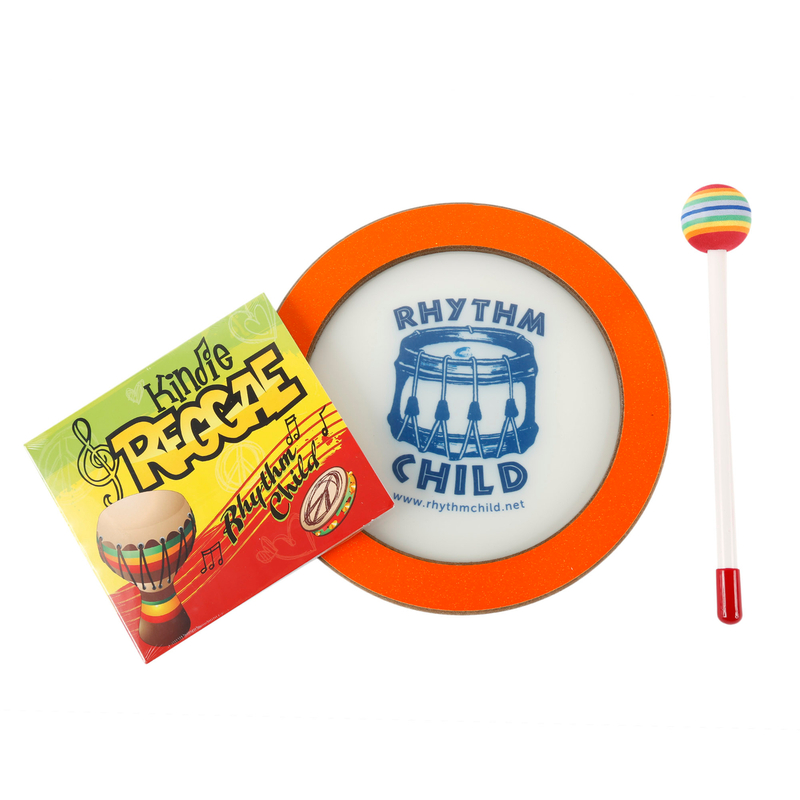 As I mentioned in the title, Rhythm Child is something like the Spearhead of kids' music in my mind.